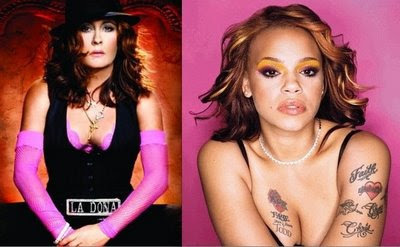 The legendary funk goddess Teena Marie has a new single "Can't Last A Day" featuring Faith Evans. This is the lead single from her upcoming album "Congo Square". The song is expected to hit radio and Itune April 7th and the album later this year (2009). Check out Lady T's blog to keep up to date with her events.